Welcome to Little Lambs Preschool. We are family owned and operated services located on the NSW Far South Coast in beautiful Bermagui and Tuross Head. 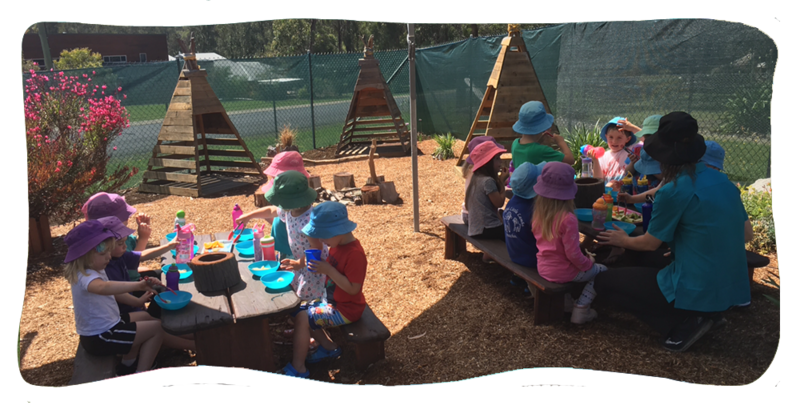 We cater for childrenfrom 6 weeks to 6 years and also offer a before school/after school and vacation care program for children from 6 - 12 years old. The centres have 3 care environments, Ducklings (0-2 years), Lambs (2-3 years) and the Horses & Ponies (3-5 years). We are open everyday of the year,Monday to Friday, (Except Public Holidays) Our Tuross Centre is open from 7.00am - 6.00pm Our Bermagui Centre is open from 6.30am - 6.30pm and offer a free pick up and take home service to the surrounding area in our own 14 seat minibus. 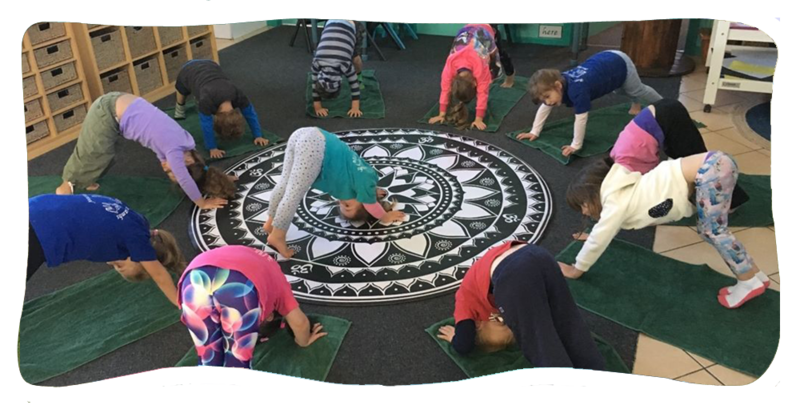 We are highly regarded by the local community and have been assessed at Meeting the National Standards by the Australian Children's Education and Care Quality Authority. 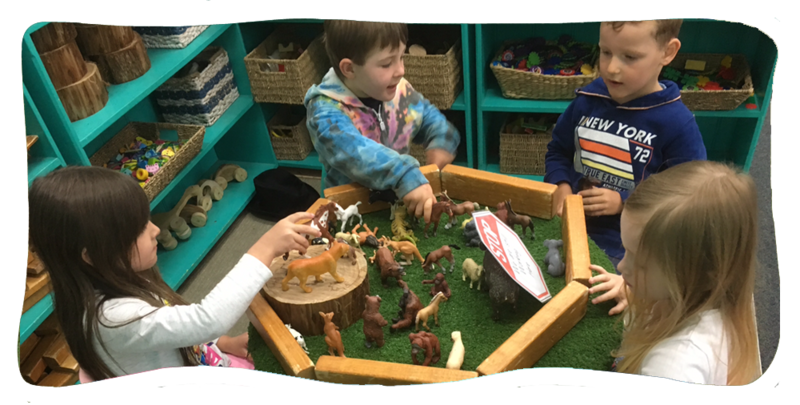 Our highly successful Educational Programs have been developed over many years and draw on a variety of early childhood philosophies. These programs are constantly reviewed and redeveloped to ensure that they reflect up to date early childhood practices. 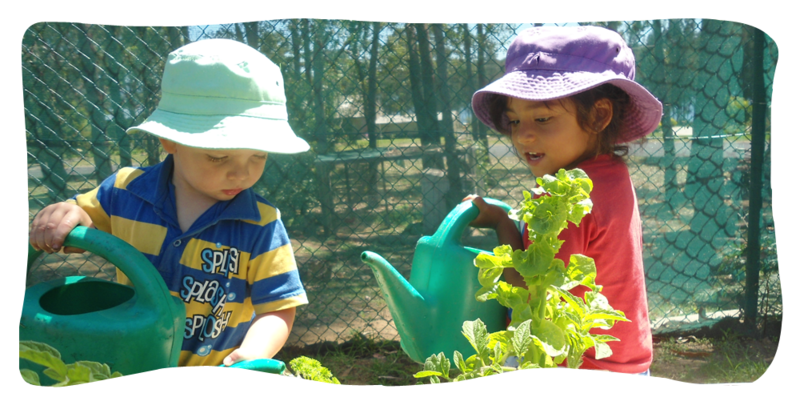 Our programs are based on several key learning areas however the key element in all learning area is children's interest.